Sitia is the main town of East Crete. With 9,000 inhabitants it is a lively little town though tourism is not a major activity, even though it has a lovely beach. 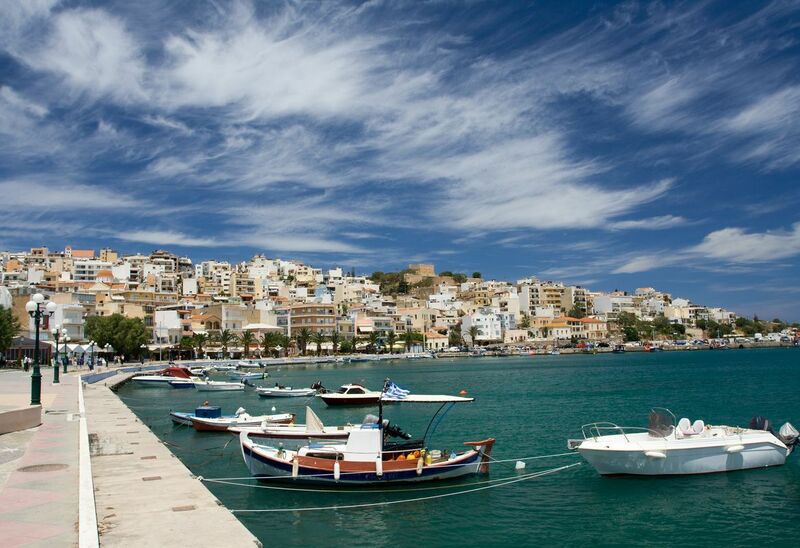 It is also a very pretty town with a very pleasant sea front lined with cafés and tavernas. It is not really made for tourists even though you will see plenty of them.